Make it Create by LillyAshley...Freebie Downloads: DIY Easter Countdown Chalkboard with Free SVG Cutting File Set! 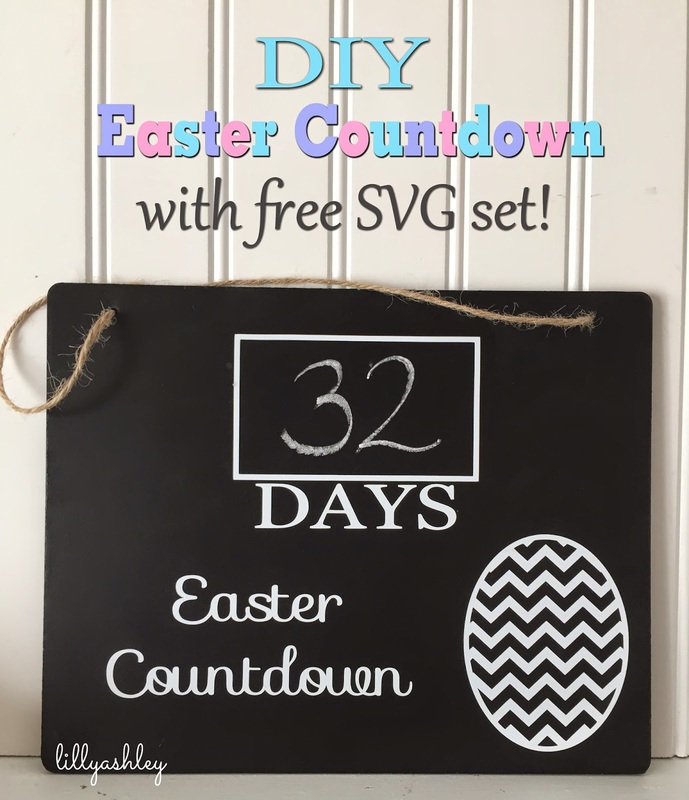 DIY Easter Countdown Chalkboard with Free SVG Cutting File Set! We had such a warm Spring-like day yesterday so I started up a Spring project. I love how it came out so I am sharing the SVG files in case you want to create one of your own! I started out with an 8x10 chalkboard with attached twine for hanging, that I purchased at the infamous Wal-Market (you know the actual name!) for $1!! Then I used regular standard white vinyl, along with my shapes I created. This freebie SVG set for your Silhouette includes the Chevron Egg file, the Easter Countdown words file, as well as the rectangle with the word "DAYS" underneath it. These SVG files can only be loaded into the Designer Edition of Silhouette Studio. I also created all three files in DXF format, for those who don't have the Designer Edition. If you have the standard edition, the DXF format will be your friend. For those with the Designer Edition, SVG or DXF will work for you! 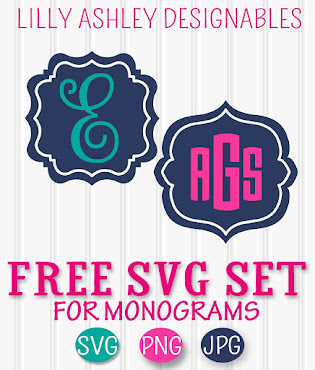 CLICK HERE TO DOWNLOAD THIS FREEBIE SVG SET FOR PERSONAL USE! 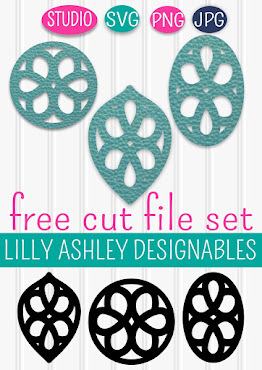 Hope you enjoy this freebie set!! Stay tuned because there's lots more freebies coming your way. 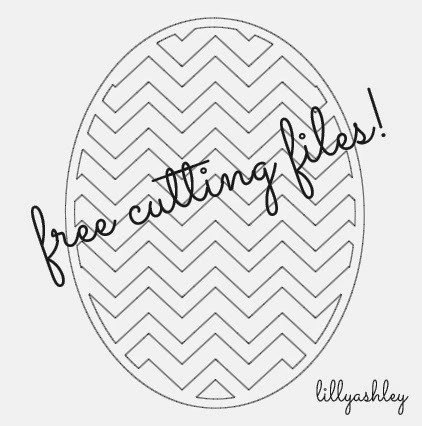 If you missed our last SVG freebie, you can find it HERE. Follow us on Pinterest to stay updated on new freebies as well!